Are following a wheat free diet and looking for some wheat free bread brands that offer delicious products? Here are some suggestions & ideas that may help you. Wheat free bread brands for a wheat free diet and other special diets. 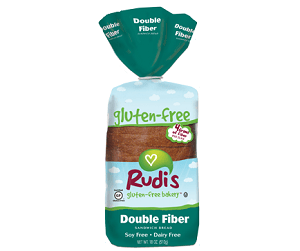 Searching for ways to work some extra fiber into your gluten free diet? This bread has 4g of the stuff in every slice. Great flavor & texture, a delicious gluten free NON GMO, Soy- free, Dairy free, Nut free & Kosher bread with No high-fructose corn syrup. Other gluten free bread products for a wheat free diet are: Cinnamon Raisin Sandwich Breads, Multigrain, Deli-Style Caraway Seeds, Multigrain, Original, a great range of gluten free toasts, ciabatta rolls & more. A great product by Ener-G -one of the best & most trusted gluten & wheat free bread brands with Nationwide & International Customers in Europe, USA, Canada, Latin America, UK and more. 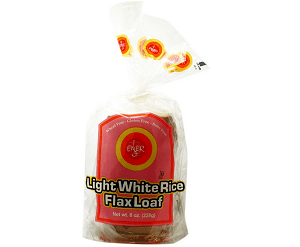 Light White Rice Flax Loaf is Free of: gluten, wheat, casein, dairy, egg, soy, nut. This bread is not your typical gluten-free whole grain bread. It’s light, soft, and airy. 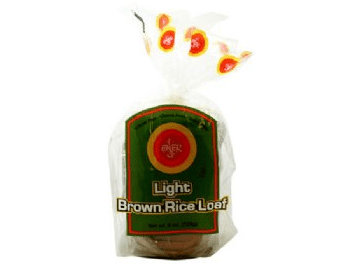 The bread is lower in calories, fat, and carbs than the company’s regular White Rice Flax Loaf. Other breads for a wheat free diet are: Tapioca Loaf – Thin Sliced, White Rice Flax Loaf, Corn Loaf, English Muffins, Brown Rice Hamburger Buns and much more. 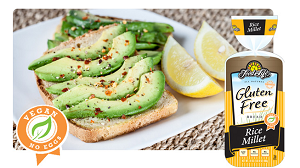 Food for Life is another of the fantastic brands with wheat free bread products & options. Free Rice Millet Bread is from the company’s Gluten Free line, designed specifically for those who cannot tolerate wheat or gluten. Food For Life Millet Bread is with fine millet flour to give a more grainy texture than most other rice breads. A great vegan bread with no eggs, suitable for a wheat free diet. Discover the delicious gluten-free world of Schar, one of the Europe’s leading gluten-free expert and wheat free bread brands. 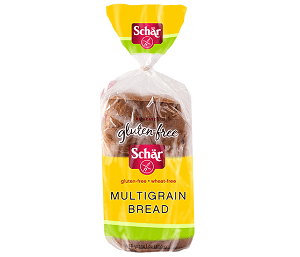 The popular, multigrain version of our Classic White, Schar Multigrain further defines the classic American sliced bread loaf; NO wheat, barley or rye but YES to nutritious grains like millet and buckwheat. The essential food item for your family’s gluten-free & wheat free diet needs. The product is lactose free without eggs & milk. Other wheat free bread products are: Cinnamon Raisin Loaf, Classic White Rolls, Frozen Hearty White Bread, Hot Dog Rolls, Ciabatta Parbaked Rolls and much more. One of the most trusted gluten & wheat free bread brands. Delicious Four Grain Buckwheat bread. 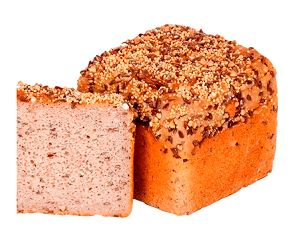 It’s so soft and tasty, no wonder it is one of our most popular naturally gluten free loaves for a wheat free diet. The delicious seeds and grains add a lovely flavour. According to the company : wholegrain flour is freshly milled in the bakery from naturally gluten free grains and pulses. They buy from organic suppliers with accredited testing facilities. No Xanthan gum-artificial additives-dairy-eggs-sugar-yeast-wheat-corn-nuts-enzymes are used in the bakery! One of the delicious wheat free bread brands. See also healthy gluten free vegan bread brands.